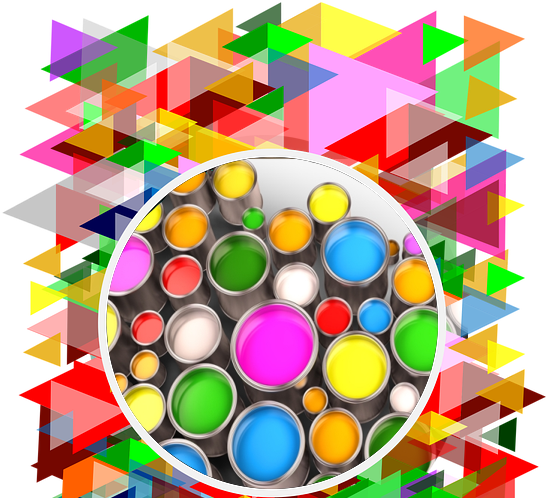 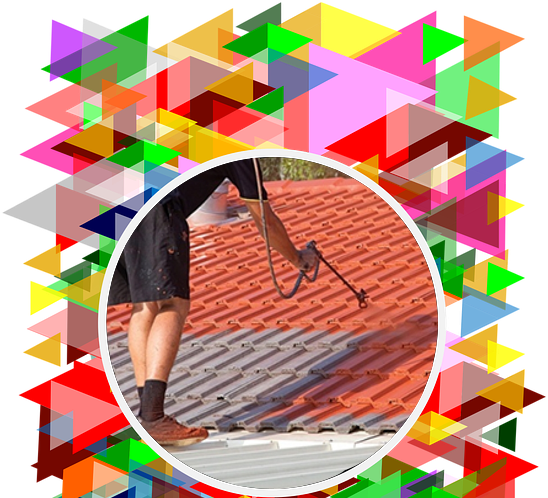 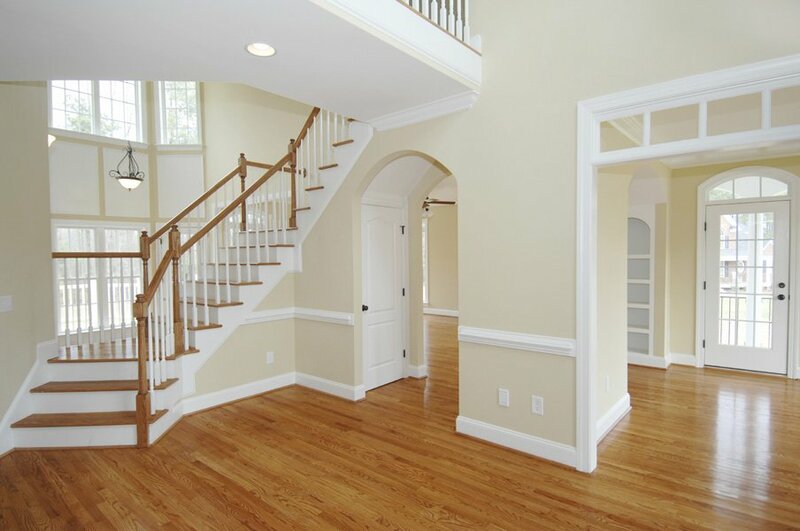 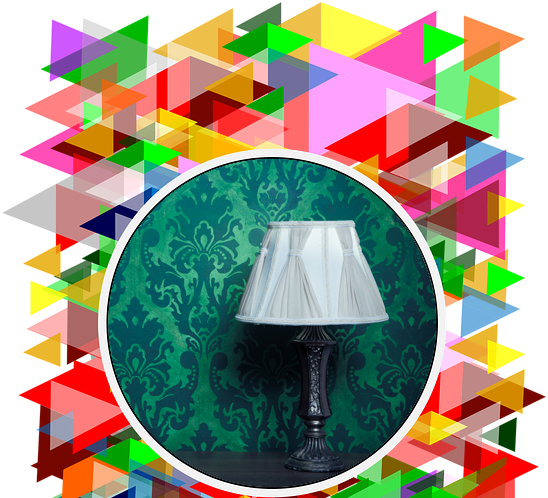 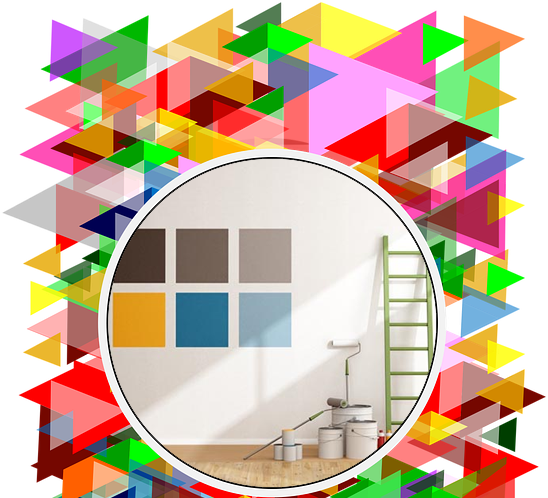 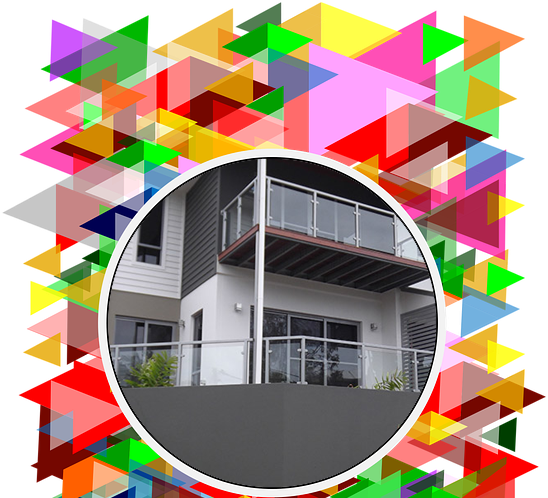 West Melbourne Painting Pty Ltd is a proudly Australian owned business. 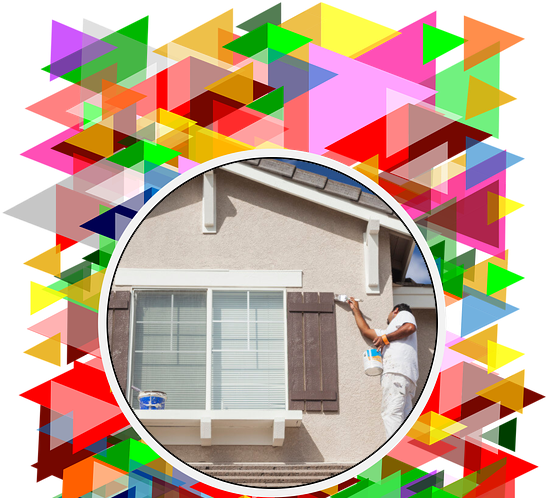 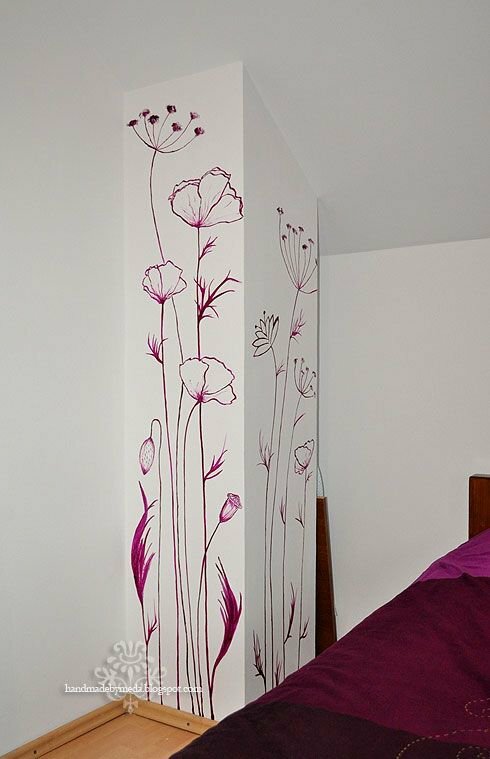 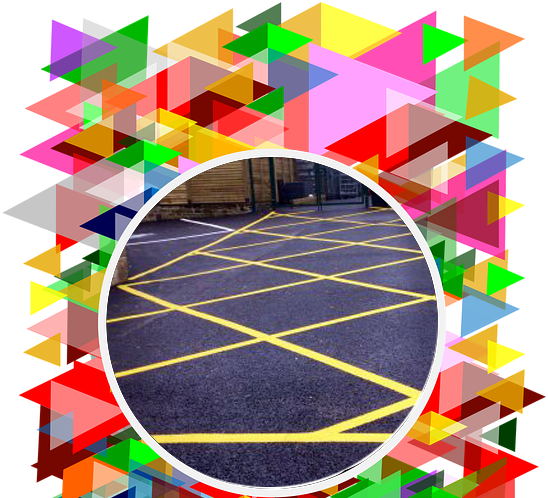 We are professional painters located in Melbourne, Victoria. 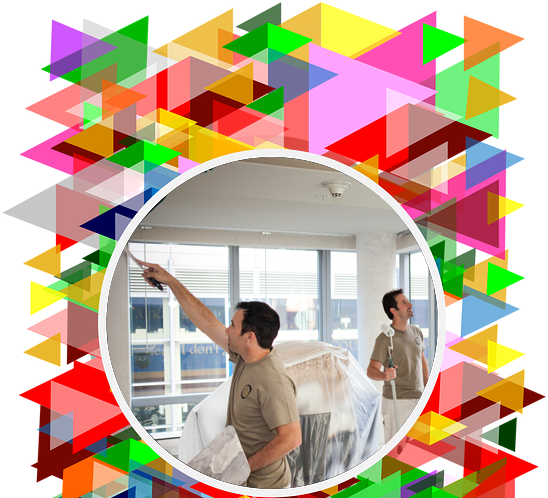 We offer painting service across Melbourne.